Filmmaker Amole Gupte says the biopic on badminton ace Saina Nehwal has not been shelved as they plan to start shooting in September this year. There were reports that the film, starring Shraddha Kapoor as Nehwal, was put on the back-burner after hitting a roadblock. When asked if the film has been shelved, Gupte told PTI, "I didn't respond to reports because I know what I am doing. It is better that the production house speaks, which is T-Series, rather than me. We are definitely going on floors in September." The director said he has been working on the film since 2015 and will not rush it. "I have already given two-and-a-half years of my life. I am used to this pace (of working). There is a lot of preparation required for this film. We are at it," he said. Currently, Gupte is awaiting the TV premiere of his last release, Sniff. The film will be airing on &Pictures on 14 January and he is glad the film is getting a wider platform. "Few minds in this nation respect children's content. I have seen some nice films perishing at the box office race because they need support and P&A (promotion and advertising) just to put it out there. It is an uphill task to create content for children and showcase their world to the adults." 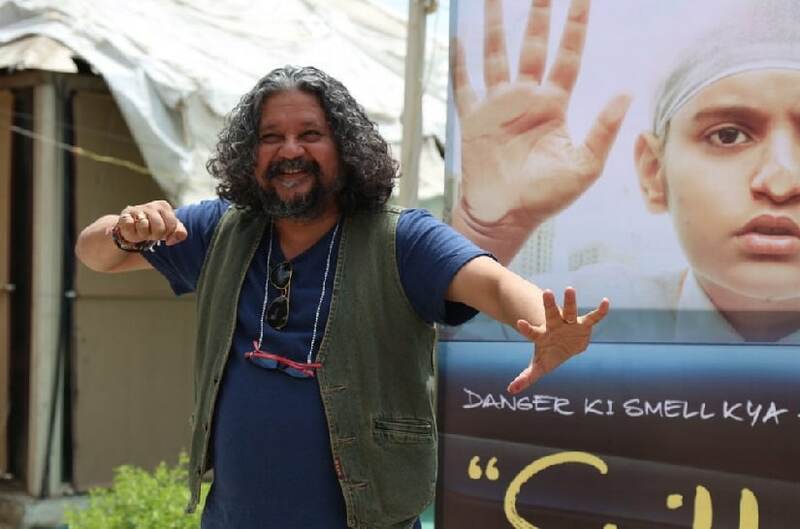 Gupte is known for telling children's stories on the celluloid with films such as Stanley Ka Dabba and Hawaa Hawaai. He was also the writer and creative director for the National Award-winning film Taare Zameen Par. 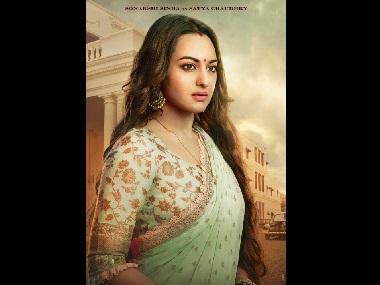 The director said while his movies enjoy great viewership on TV, it is tough to get families to theatres. "If there is a U/A film, the adult in the family takes the children along. But if there is a children's film running in the theater, the thought does not cross the mind of an Indian parent (of going for it)... (this) has taken me a lot of mulling over how to break this jinx." The director said he has learnt the trick of first approaching the school and their heads to at least get children to cinema houses. While some might say that working with children and animals is a big struggle, Gupte said it is the easiest bit but the toughest part is "convincing the adult world of our nation to take the children out to see the film." "That's my struggle," he said.